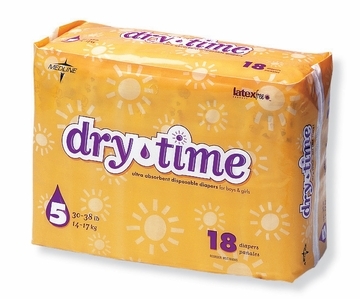 The side panel and cloth-like outer cover of our Dry Time® Baby Diapers enable the skin to "breathe", which helps keep skin dry. Foam elastic waistband and anti-leak cuffs reduce accidental leakage. 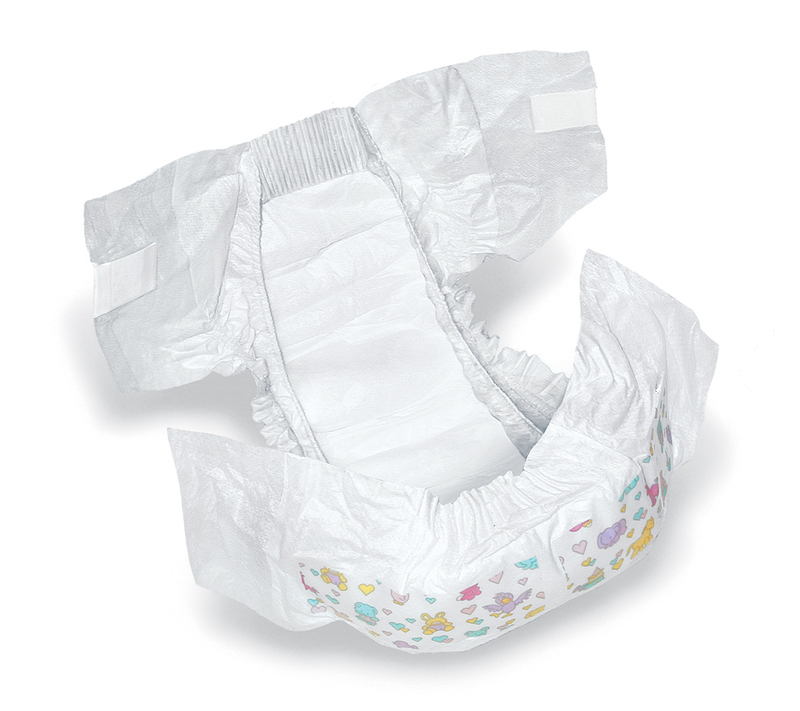 Polymer controls odor, and no-tear tape surface allows refastening to reduce waste.